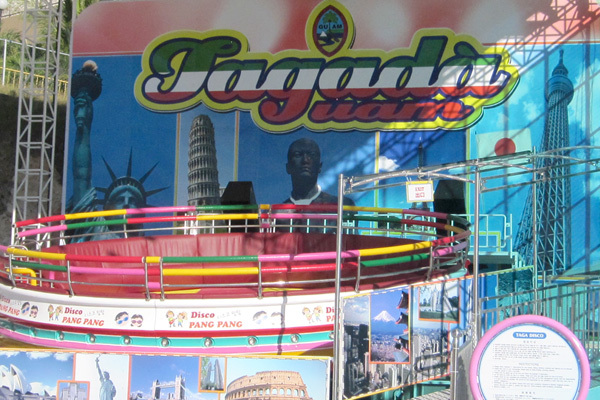 The Tagada Guam amusement park opens this week, setting a new landmark in the tourist district of Tumon. A grand opening for invited guests is scheduled for Thursday, March 15, at 6:30 a.m. 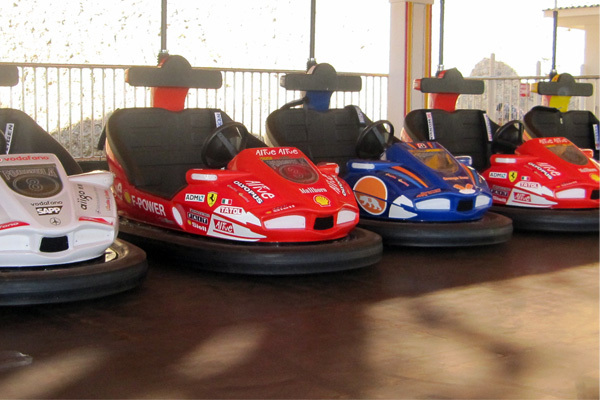 The amusement park will officially open to the public on Friday, March 16. The park, which is touted to be a new crowd-drawer in Tumon, will be open daily from 4 p.m. to midnight. “We hope to see as many people as we can. The park opens a lot of excitements that we are introducing to the local community,” said Mark Day, chief operating officer of Tagada Guam, which owns and operates the park. Day said he expects the park to draw tourists and the younger crowd from the local community. “Since it will be open after school, the amusement park will provide a new form entertainment for students at night time,” he said. 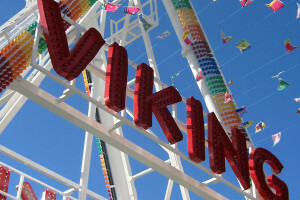 The park, located on a 4,000 square feet property between the Ohana Bayview and Pacific Place, features three rides: the Viking, a huge swinging ship modeled after a large Viking boat; the Tagada Disco, a dancing platform with disco lights; and bumper cars. Parking is available right next to Ohana Bayview. There is no entrance fee.